Students who face difficulties outside of school – like poverty and instability – are the most likely to drop out. When you look past the labels, you see there is more to the story. You see a bad kid, but really he’s stuck in a bad situation beyond his control. The lazy teen may be tired from working two jobs to help support his family. ensured 1,508 families in low income zip codes had age-appropriate books at home to start children birth to 5 on the path to reading. intensive supports for high school seniors who need support inside and outside the classroom to recover credits. School is hard when you're just trying to survive. 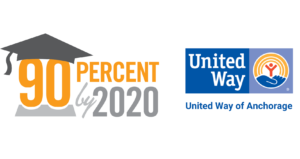 90% Graduation by 2020 is working to give our most at-risk students the help they need to graduate and have a successful life - and you can join. We all have a role to play in helping at-risk students graduate. Download the toolkit and share on social media to join this important movement. Every bit of support counts for Anchorage youth in need. To date, around 3,300 students are economically disadvantaged and falling behind in school. Your support can give them the tools they need to not only survive but thrive. Help remove the barriers that stand in their way of success. 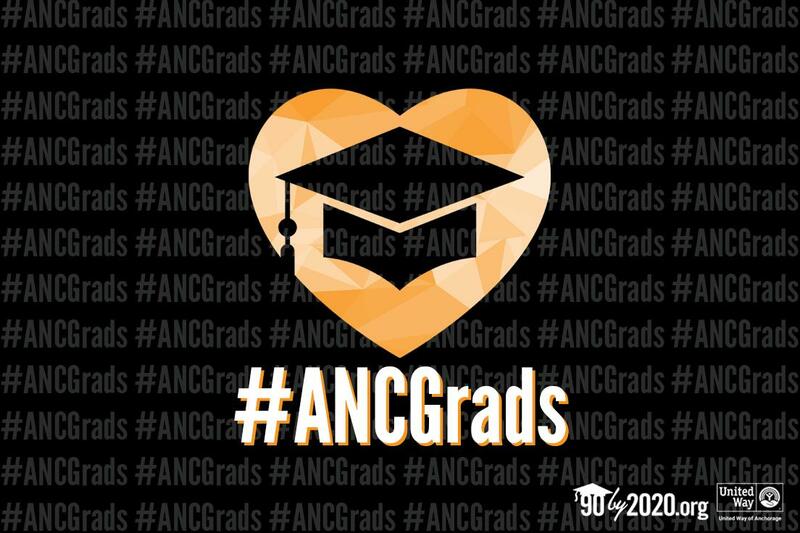 We don't have far to reach our 90% graduation goal, but we can't do it without you. Get involved to help our kids and our city reach their full potential.